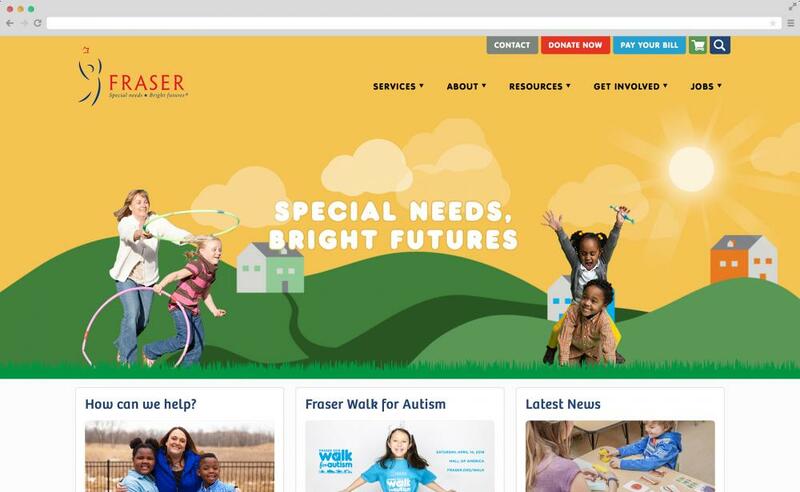 I crafted a CMS-driven website to collect donations, process client payments and handle event and workshop registrations through the Fraser website. Most all of the photographs were taken by me. Please don’t hesitate to get in touch to receive more information.